Pie class puts me into the holiday spirit. Teaching this class is a tradition I look forward to every year. You’ll probably notice I don’t teach much anymore, but I won’t leave you all high-and-dry when it comes to the Thanksgiving holiday. Cause it wouldn’t be Thanksgiving without pies. Class this year is going to be during the day on Tuesday, November 13th. I’m sorry that I couldn’t accommodate everyone this year. This November is just busier than usual. 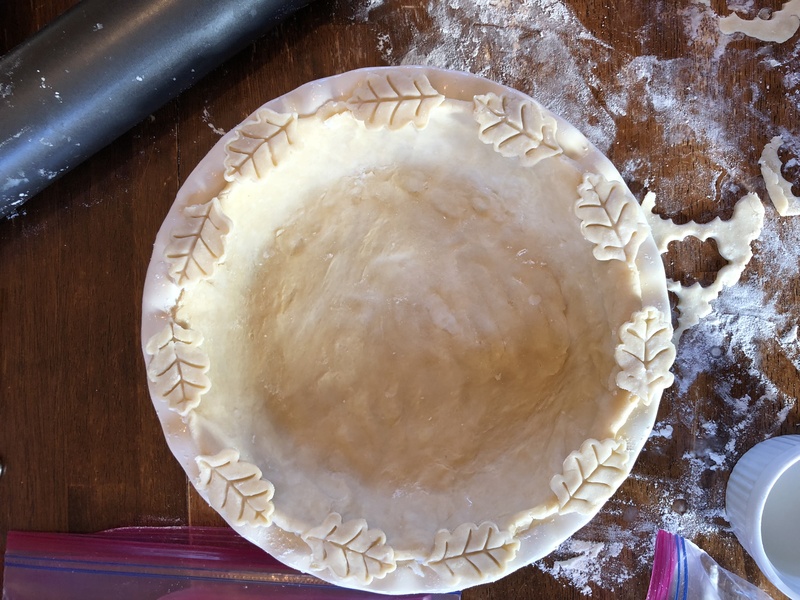 If you’re interested in Pie Class, please text your reservation to: 316-990-4493 with your name, how many pies and how many extra crusts you’d like to make.